Keep your bar or restaurant fully stocked with a Beverage-Air bottle cooler. With models ranging from 35” to 95” in length, you’ll be able to find the perfect size for your business. Every unit 50” or larger also boasts a deep well design so you can store dozens of bottled or canned beverages. To help keep your drinks organized, these units all come with epoxy coated wire shelves. These units also offer whisper quiet refrigeration, which helps to reduce the noise level of equipment in your busy environment. Beverage-Air bottle coolers are offered in either a black vinyl or a stainless steel exterior. The interior of every unit is made of galvanized steel and has a stainless steel floor for excellent durability. 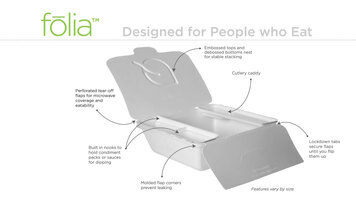 The top has a stainless steel countertop as well as easy-glide, stainless steel lids. The countertops provide additional space for storage or prep work. These units have a built-in bottle opener and cap catcher that helps to streamline your service and to keep your space clean. 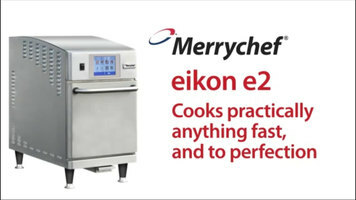 Every bottle cooler is tested to perform in ambient temperatures of 100 degrees Fahrenheit. The standard models keep your bottles chilled between 32 and 38 degrees Fahrenheit. For extra power, Beverage-Air offers their specialized series of Frosty Brew bottle coolers. These are the only units on the market that have the capability to keep your beverages between 30 and 32 degrees. Plus, each Frosty Brew unit has an oversized self-defrosting evaporator to keep that cold air moving. Add durable, sleek drink storage to your bar with a Beverage-Air bottle cooler. Beverage-Air offers superior cold storage for your best beverages with their bottle coolers. From standard units to Frosty Brew units, Beverage-Air ensures that all of your bottled beverage needs are taken care of. Beverage-Air DW49-B-29 Frosty Brew Bottle Cooler Deep Well - 50"
Beverage-Air DW-49-S-29 50" Stainless Steel Frosty Brew Deep Well Bottle Cooler - 13.3 cu. ft. Looking for a versatile and easy-to-use sanitation system for your venue? 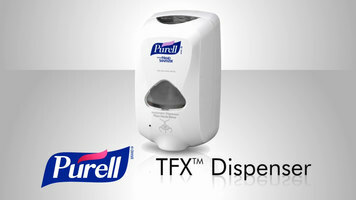 Check out the Purell® TFX touch-free dispenser! You can mount this dispenser in virtually any location using adhesive tabs or screws. Put your trust in Purell® to kill germs!